A fusion between two high grade strains: Cheese x SWS01 (Black Jack®). This genetic highlights the v.. 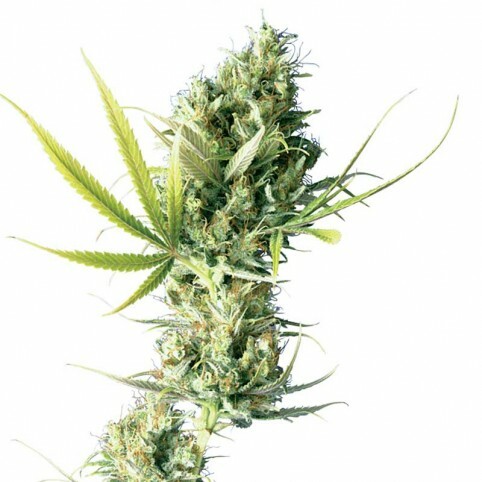 Lemon Skunk has a powerful history behind it as one of the most consistently performing true breedin.. This Cruze have chosen two of our best mothers, Northern Light and Big Bud.We crossed both wit..
Critical Cheese Autoflowering cannabis seeds by Dinafem Seeds belong to an Indica-dominant, feminize..